Schedule fixtures with team squad roster, official jersey and HD Wallpapers of Portugal national football team for FIFA World Cup 2018. 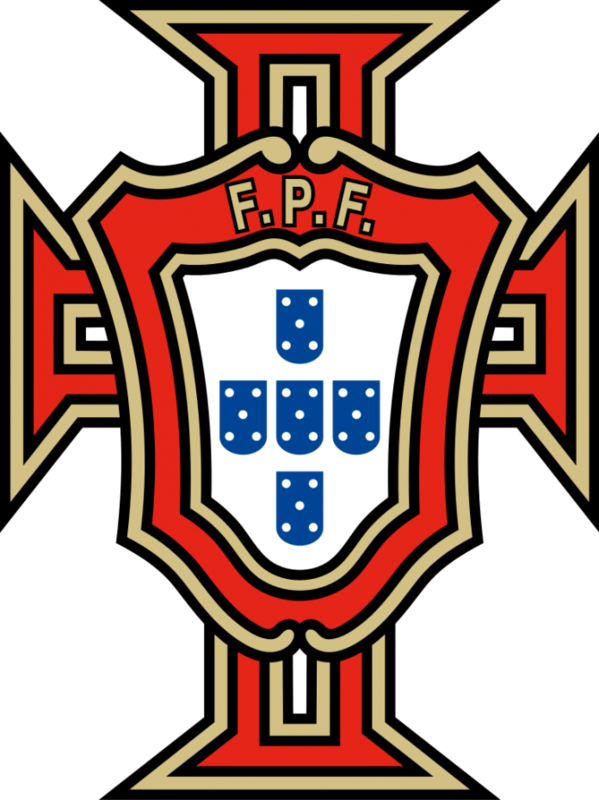 All 23 players, team captain, upcoming matches of Portugal for 2018 Football World Cup available here. The European Champions have qualified for the FIFA World Cup for the 7th time in their history. After winning the UEFA Euro competition in France two years ago, the Navigators are boosted with confidence. Cristiano and company are eager to begin their campaign with a win. Let’s see how far they can go. What is the schedule of Portugal for 2018 FIFA World Cup? Portugal is in Group B with Spain, Morocco, and Iran. The group is considered as one of the toughest groups of this World Cup. Their first match is scheduled against one time World Champions and two times European Champions Spain. It will be played on 15th of June at the Fish Olympic stadium located in Sochi. 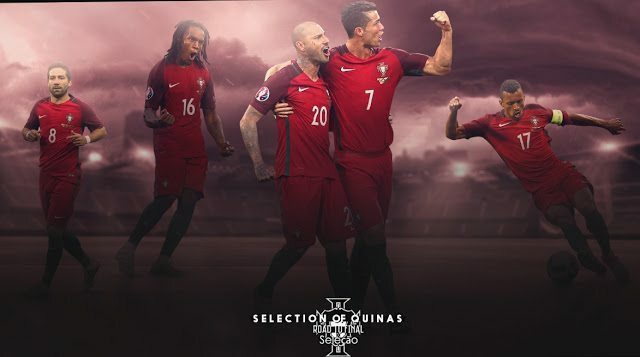 Total 23 players of Portugal national football team will go to Russia for the finals. The official team squad of Portugal is not announced yet. However, we can provide you the current team squad including Goalkeepers, Defenders, Midfielders and Forwards. 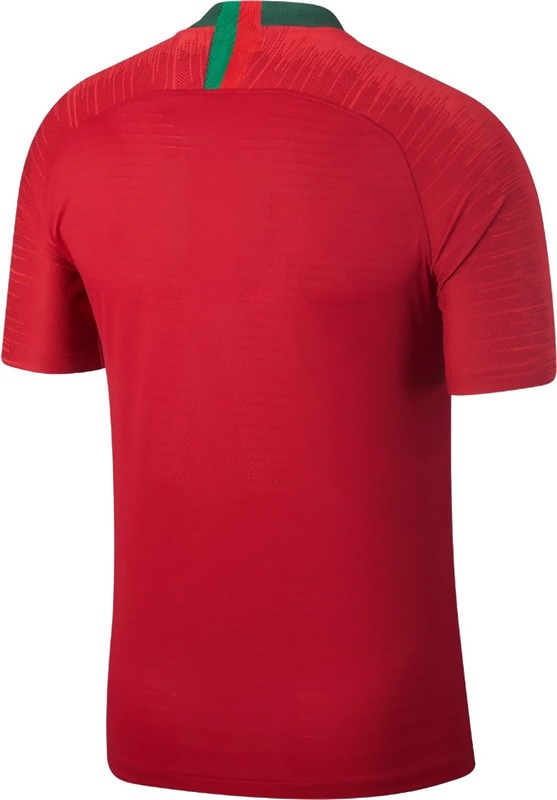 The official jersey of Portugal for FIFA World Cup is not released yet, but we can provide you leaked images of home jersey. 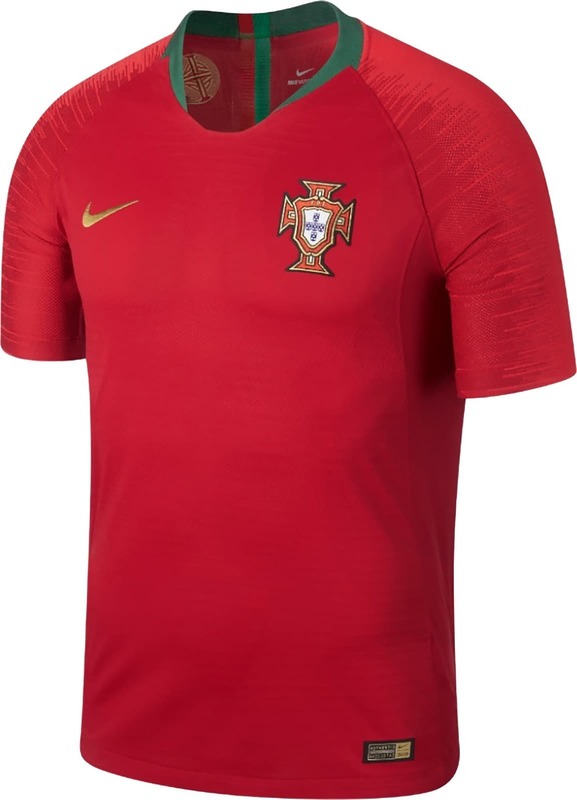 Home jersey of Portugal is the combination of Portuguese colors which are red and green. Simple yet impressive kit has been designed by the kit supplier Nike. V shape colors are featured with green outings with a two red and green stripes. Nike Golden logo is provided on the left chest and the team crest is embroidered on right chest. Some beautiful work is also done on sleeves that make it different from other jerseys. A button is also there below the V-shaped collar. 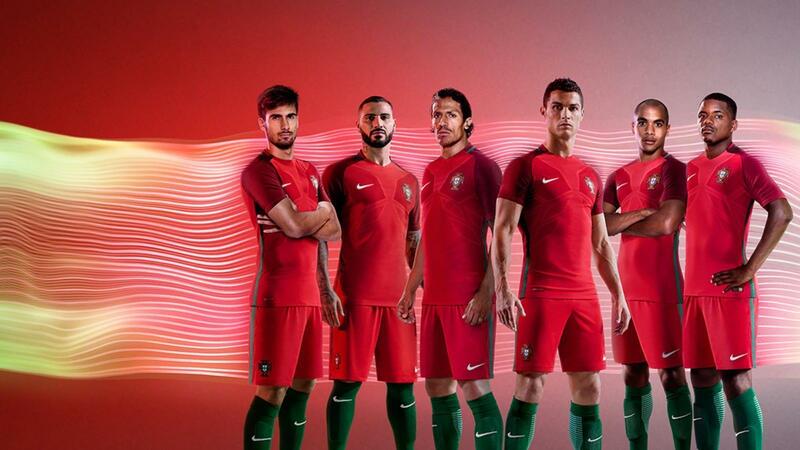 Red shorts and green shorts completes the Portugal kit for 2018 FIFA World Cup. 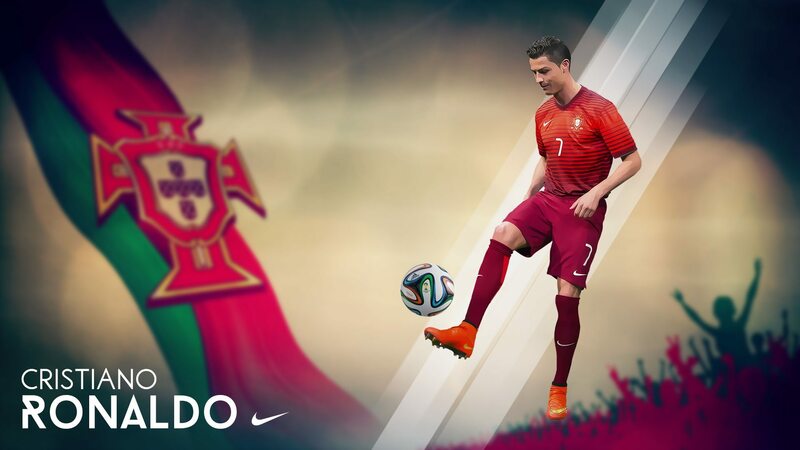 The all-new Portugal 2018 FIFA World Cup kit will be released in March 2018. So how much you like them? Time to see some high definition wallpapers of Portugal designed for FIFA World Cup 2018.